We are committed to our customer’s changing needs and specialize in the design and building of special machinery for a wide range of applications. 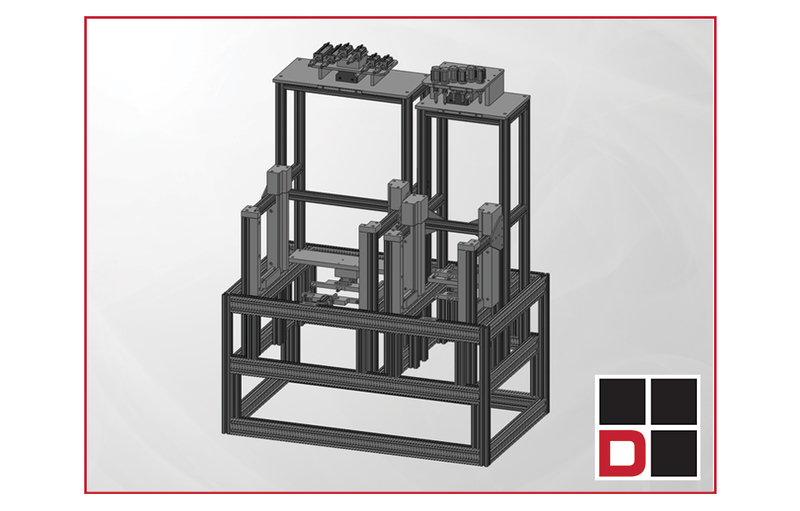 All of our systems are custom designed and engineered to streamline manufacturing operations, increase productivity, improve product quality and reduce overall costs. We’ll take on your biggest challenges – even in small quantities. 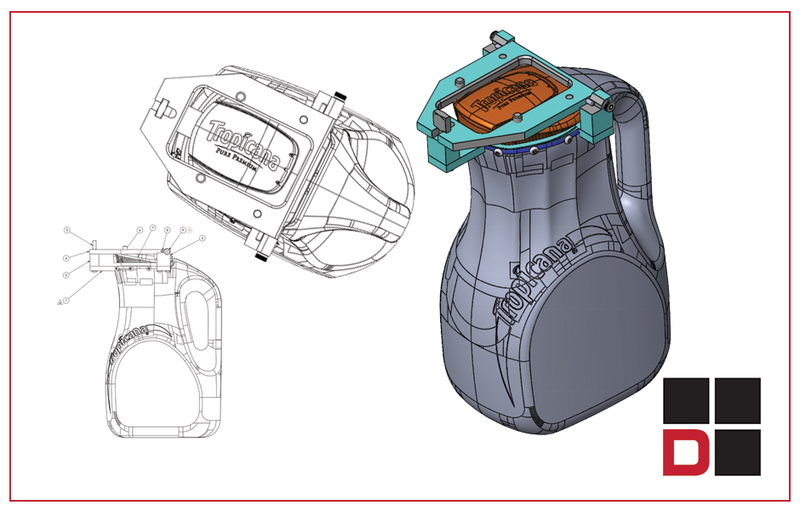 Diversified Design & Manufacturing, Inc. is the tight tolerance expert. 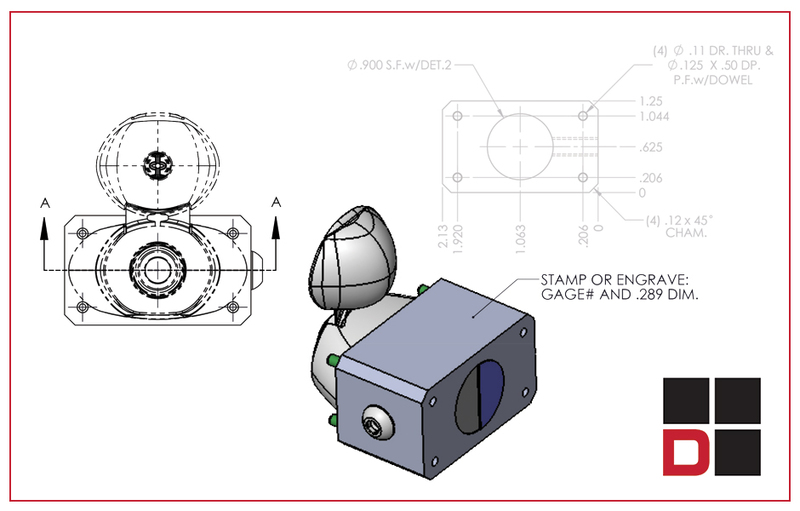 We routinely produce gages, fixtures or production parts that are within +/-.00005″. Tighter tolerances can be achieved in a shorter time frame with precision Jig, Turning and Cylindrical Grinding services from Diversified Design & Manufacturing, Inc. For the best results in surface finish results, size control, and tolerances at the micron level, we specialize in custom Jig, Turning and Cylindrical Grinding services for contract manufacturing applications ranging from industrial to environmental. Accuracy and longevity are important factors to ensure product quality at quantities that meet demand. The Diversified Team delivers customized solutions that achieve customer specifications despite temperature, pressure, flow and dynamic constraints. 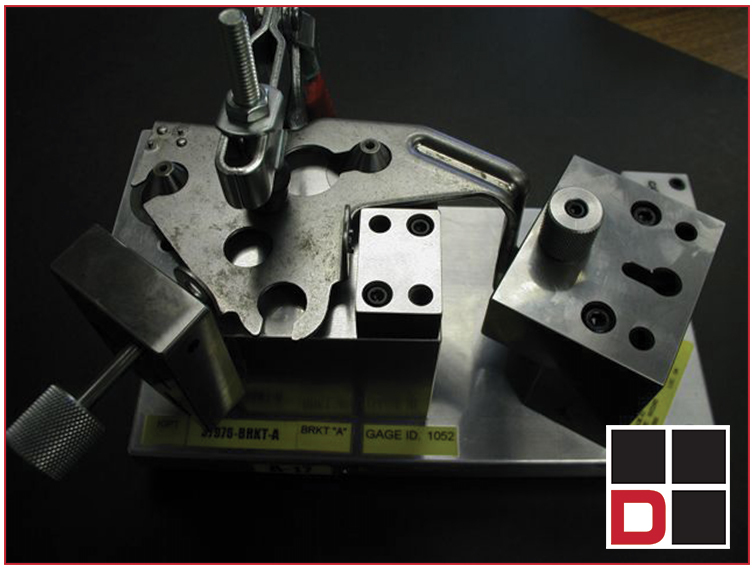 From Pressing Machines to Valve Assemblies to Line Automation for Molding and Demolding, Diversified provides the expertise to deliver……on time, on budget and ready-to-perform. 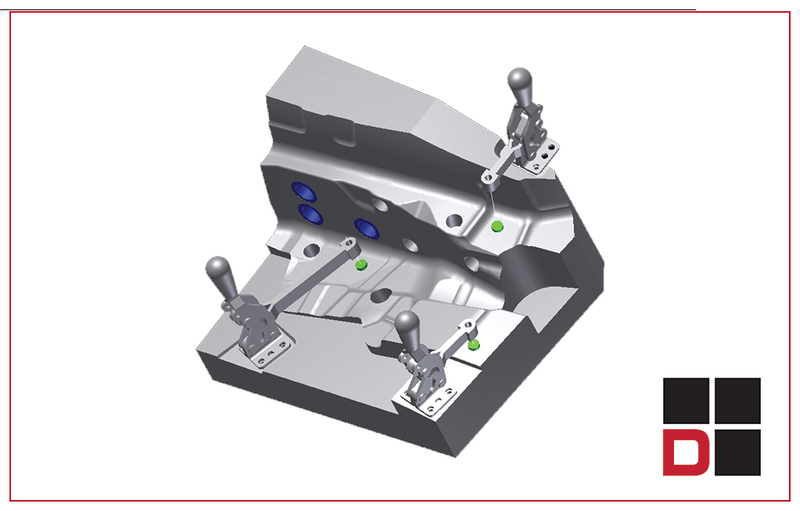 Quality and precision manufacturing often require a test jigs or fixtures to check product parameters. From sample inspections to 100% completed testing fixtures, Diversified is the expert designer and manufacturer of automated test equipment. 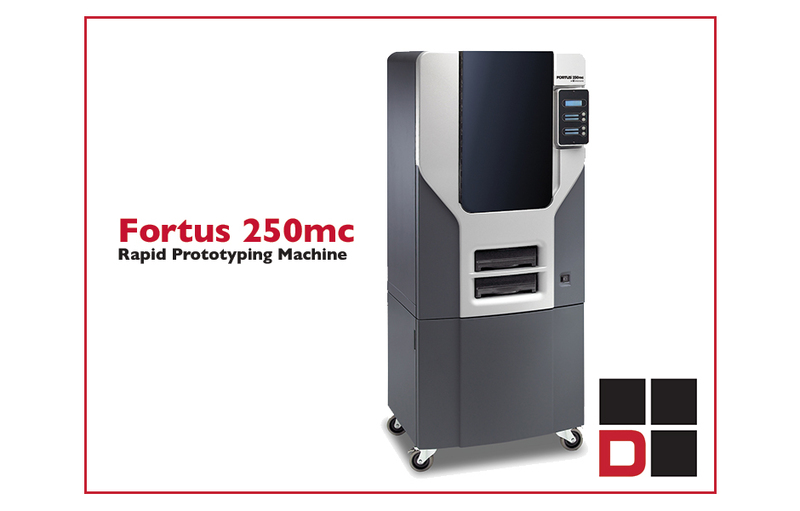 Our solutions span the discipline including Automated Testing, Endurance Testing, Thermal Cycle Testing, and Stand-Out Measuring. All of our client solutions identify discrepancies, through a variety of methods including mirror articulations and extractions, and offer recommendations to address non-conformities. We are in the process of seeking ISO 9001 Certification. 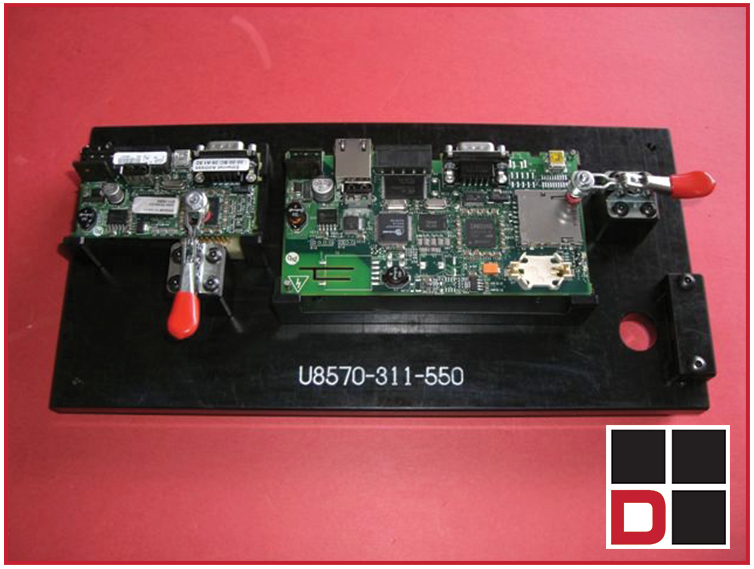 Diversified Design and Manufacturing, Inc. offers comprehensive contract inspection services. We provide solutions leveraging the latest equipment, diverse knowledge and expert staff to successfully deliver your contract inspection project…..on time, on budget and ready-to-perform. When it comes to quality control and inspection, a third party verification is often necessary. We provide expert verification that follows currently accepted standards and guidelines to insure highly accurate measurement. 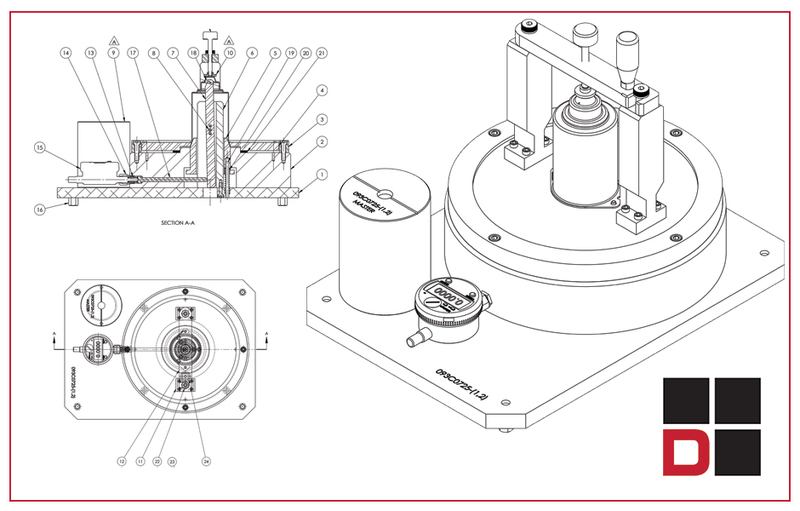 With many years of metrology experience, you can rest assured that our third party inspection and verification services deliver only the highest standards. Tools and gages wear out. At times, the most cost effective way to get that tool or gage back into production is by restoring it. Before you buy new, let Diversified Design and Manufacturing, Inc. analyze your present tool. Our expert assessment will help restore your tool, get you back into production and maximize your revenue and profit. 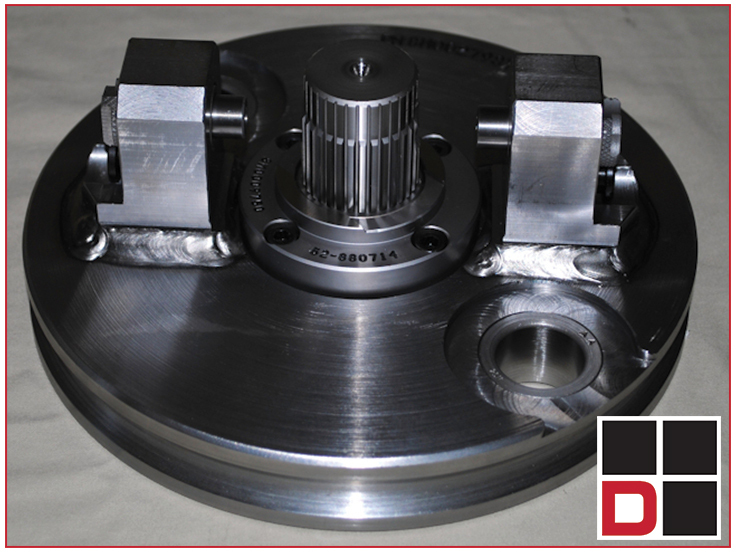 At Diversified Design & Manufacturing, Inc., quality is our commitment. We live it daily through integrity, insight and teamwork. We guarantee 100% inspection on every product we produce and strive to achieve industry leading standards. We validate and deliver these standards daily and build lasting customer relationships based on this principle. Our relentless commitment to quality includes our application for ISO 9001 certification.